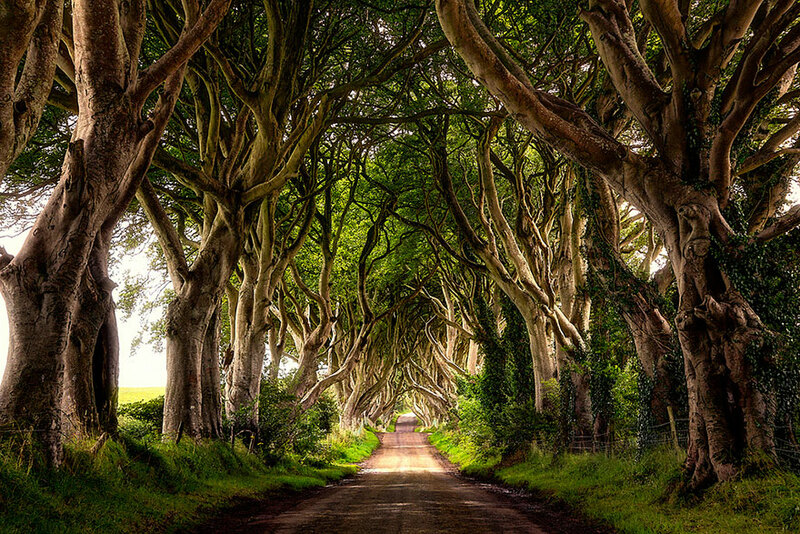 at these destinations and plan a Game of Thrones adventure! Hence, many of the locations used in these scenes are available to be visited. becomes the Fist of the First Men. and Grjótagjá, the cave that becomes Jon Snow and Ygritte’s love nest. ice cap — serves as the ideal setting for the Land Beyond the Wall. the summer months but judging the snow-capped scenery it was filmed in the winter. the epic Battle of Blackwater, whilst Fort Lovrijenac became the new Red Keep. Tower used as the exterior of the House of The Undying. Where is the real Dragonstone? coast is San Sebastian known for one of Europe’s finest cities for foodies. by a winding path. It lies to the west of Zumaia, not far from the city of Bilbao. North, and other less sunny parts of the Seven Kingdoms. restaurant, gift shop, as well as a working corn mill. Castle Black and the Stark family war encampment. Magheramorne Quarry into something far more impressive. of the city. It is the same spot where last season’s epic ‘Battle of the Bastards’ was shot. very convenient. Call us at Endless Travel to assist you in planning your next vacation. television adaptation that airs on HBO. The season finale for season 7 just aired.